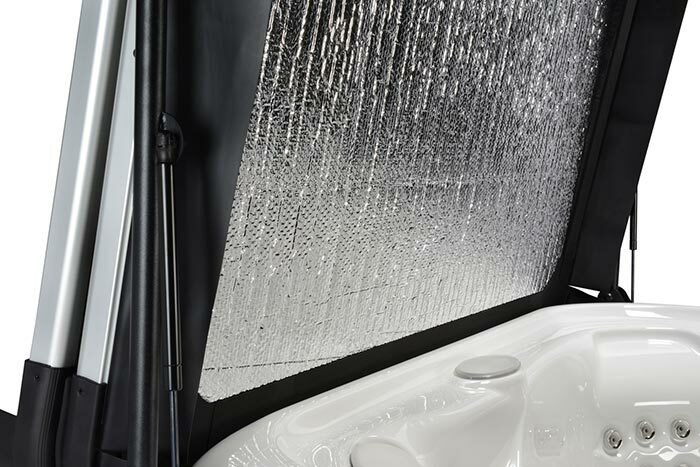 Smartop spa covers offer a stylish solution to the fading, water-absorption, weight gain, odor, mildew and structural breakdown problems of many spa covers. 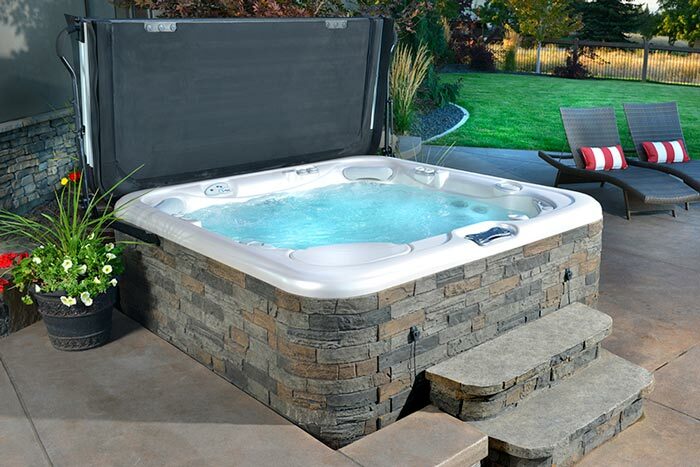 Replace your hot tub's cover with Smartop to gain immediate beauty and ease-of-use with the light and easy opening and closing. 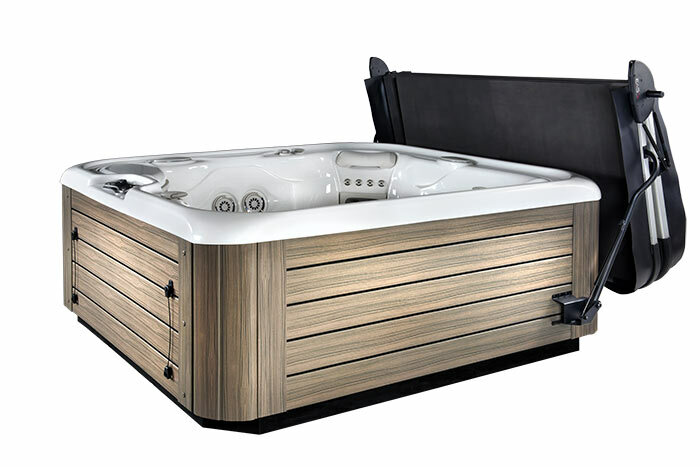 Always custom-built for a perfect fit, Smartop enhances the spa experience and performance. 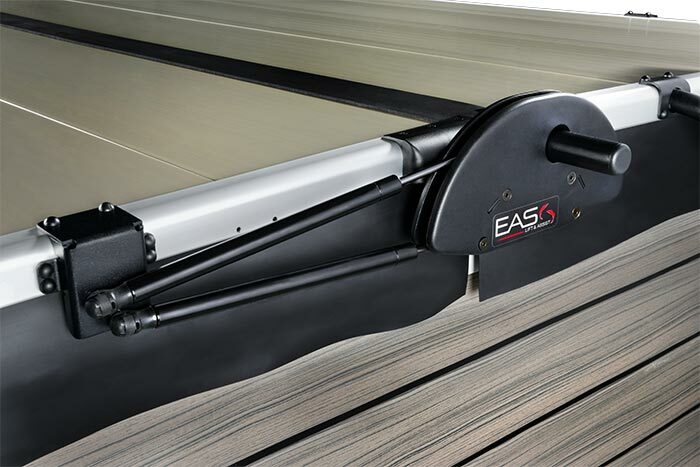 Options are available to increase the heat retention that is already a part of every Smartop cover due to the thermal super seal gasket. 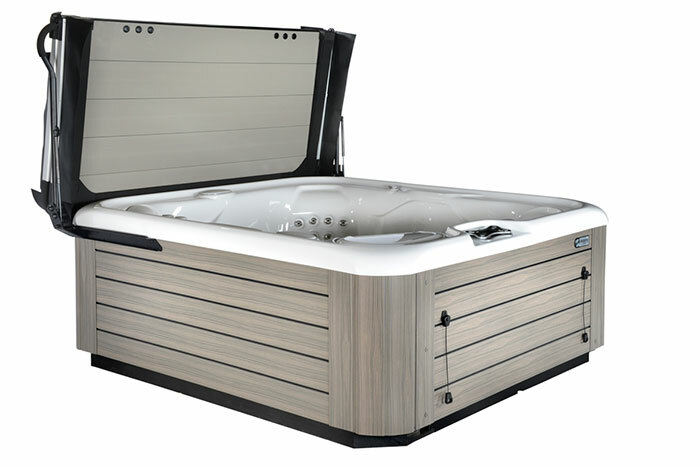 If your current hot tub needs replacing or you would like an upgrade, we also offer a full line of Jacuzzi, Softub and Viking spas, or hot tubs. 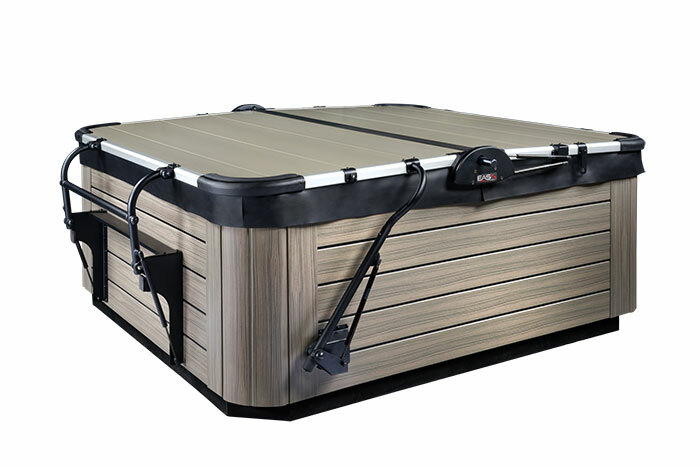 Learn more about the features and advantages of the Smartop hot tub covers by watching the videos below. 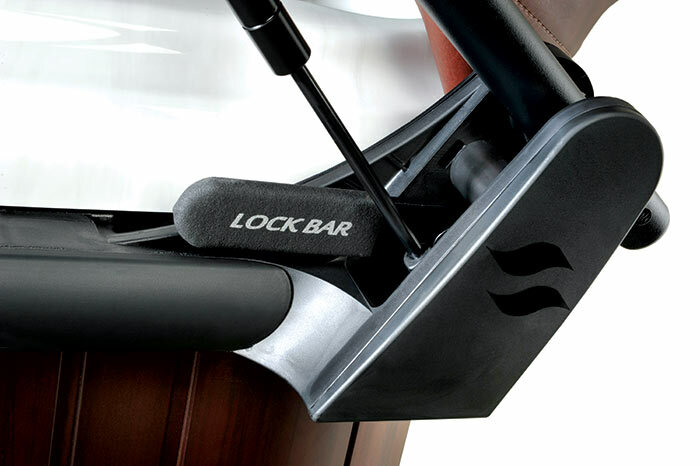 The Smartop cover is designed to easily open and close with little effort and no lifting. 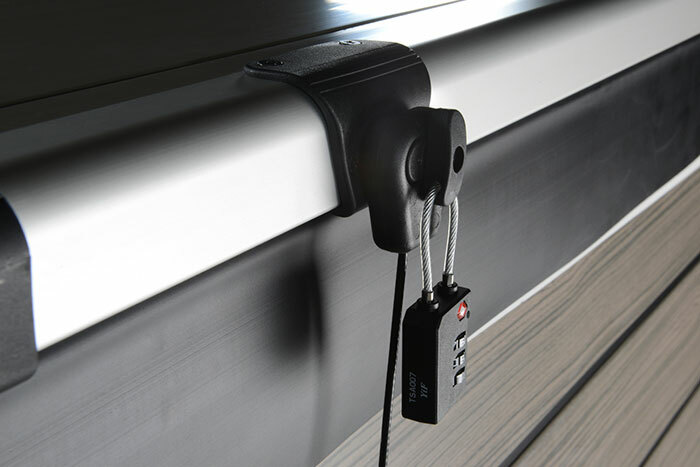 Smartop Covers are not only easy to use, but can be installed easily by one person as well.